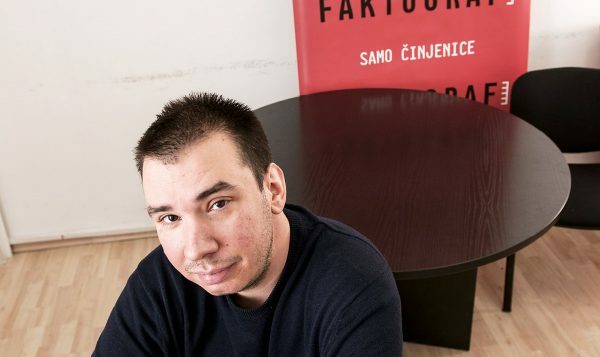 Petar Vidov (born in Zadar 1984) is the editor-in-chief of Faktograf.hr, the first Croatian fact-checking website co-founded by GONG and The Croatian Journalists’ Association in 2015. From 2006. to 2015. he worked as a journalist at online news site Index.hr. He also wrote for non-profit online media Lupiga and Stav. He studied Croatian language and literature as well as Information Sciences at the Faculty of Humanities and Social Sciences in Zagreb.